We can assist with any make and model of antique vehicle. Vintage and classic vehicles have retained their popularity over the decades, thanks to their beauty and heritage. However, they present serious difficulties when it comes to replacing lost keys. Because these cars are no longer manufactured, it is not always easy to find out exactly what shape and key cuts your classic car requires. This task requires the skills of an expert antique locksmith aka a classic car locksmith. 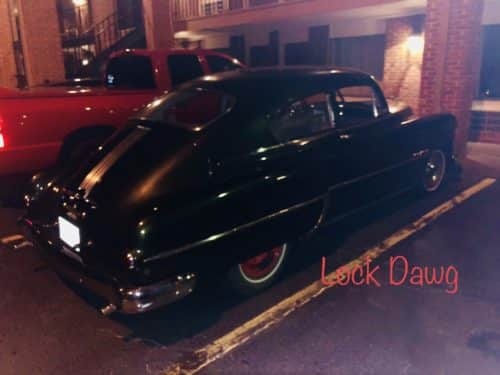 Here at Lock Dawg, we have the experience and expertise to fit new keys for your antique vehicle. We can duplicate your current key or create new keys to replace lost ones. With our technology and skills, we can exactly replicate your lost key by analyzing the inside of the lock cylinder. Of course, we can also install new locks on your vehicle for added security, especially if you are worried that your keys might have been stolen. 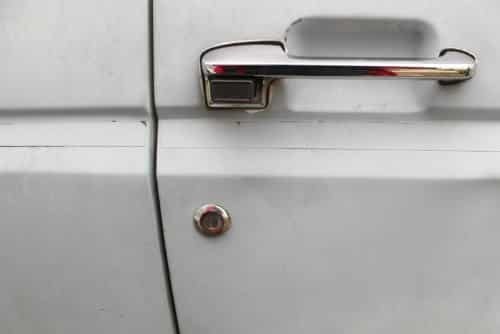 Replacing the lock itself will prevent thieves from gaining access to your vehicle with your stolen keys. In some cases, a problem with your keys can leave you unable to start your vehicle, as a damaged key may not be able to operate your ignition switch. We can help you with ignition repairs as well so that you can get your classic car up and running once more. Thanks to our many years of experience in this industry, we have learned how to work on locks for vehicles from all manufacturers. No matter which car make or model you own, we can assist with all of your antique vehicle locksmith needs. Lock Dawg can repair or replace your older-model car door locks. All of our locksmiths are certified, registered and insured for your protection. This means that you can have confidence that you are working with locksmiths who are up-to-date on the latest technology and trends in the industry. This knowledge enables us to provide you with the best possible service at affordable prices. We recognize how important your vintage car is to you, and we will do everything in our power to ensure that no harm comes to it. In the unlikely event of any complications, our insurance will fully cover your vehicle and any damage, no matter how small. Of course, these instances are incredibly rare, but we want you to be protected in any case. If you own an antique or classic car, you can trust us with any automotive locksmith needs you may have. Our expert locksmiths can get the job done right the first time, even coming to you with our mobile locksmith service if need be. We welcome you to get in touch with us today to learn more about our antique locksmith services. We want you to have full confidence that you have made the right choice in working with us.